When the weather is beautiful in Maryland, getting out on the water is a must. Fortunately, you don’t have to own a boat to enjoy the water. Whether you’re looking to go on a three-hour fishing trip or a leisurely kayaking excursion, Maryland has it all. Here are the 10 best places for boat rentals in the state. Baltimore Fishing Adventures rents boats for three and six-hour long fishing trips throughout the week. Prices range from $299 all the way up to $750, depending on the length of your trip and type of boat. If you’re not sure what you need or want, consider taking a harbor cruise. Quiet Waters Park Bike and Boat in Annapolis, Maryland offers hourly, daily and seasonal passes to rent out their kayaks, canoes, pedal boats, sailboats, and more. Rates differ depending on length of the rental and type of boat. They offer tours and lessons for the new boaters among you, too. If you’re looking for a boating adventure, consider making a weekend out of it and staying at the Harris Cove Cottages Bed and Boat. They have eight beautiful cottages right on the water, each with water access and boat rental options. Rent 14 or 16-foot motor boats for up to five days. At Bayside Boat Rentals, you can rent a jet ski, jet boat, pontoon, and more. Borrow fishing equipment or bring your own to make your trip one to remember. Check their website for upcoming events to plan your trip around, like family beach Olympics. The North East River Marina is a full-service marina with 90 slips. Rent your boat from Nautical Rentals and Charters, on-site. Some of the boats they have available are Pontoons, kayaks, and charters. The Aquatic Center of McHenry, Maryland has been in business for 25 years. They currently sell and rent boats, including kayaks, paddleboards, sport boats, pontoons, and other watercraft. Rent for up to seven days or as little as an hour. Check their website for rates. The Pleasure Cove Marina in Pasadena, Maryland is a full-service Marina specializing in large boats. In addition to their many boat-related services, they also offer regular boat rentals. Make sure to call ahead to find out the best price and availability. With a focus on customer service, reasonable rates and safe equipment, South River Jet Ski Rentals distinguishes itself from the competition. They rent jet skis in addition to pontoon boats in four-hour chunks. Prices are subject to change based on the season and availability, so make sure to call ahead to find the most current information. 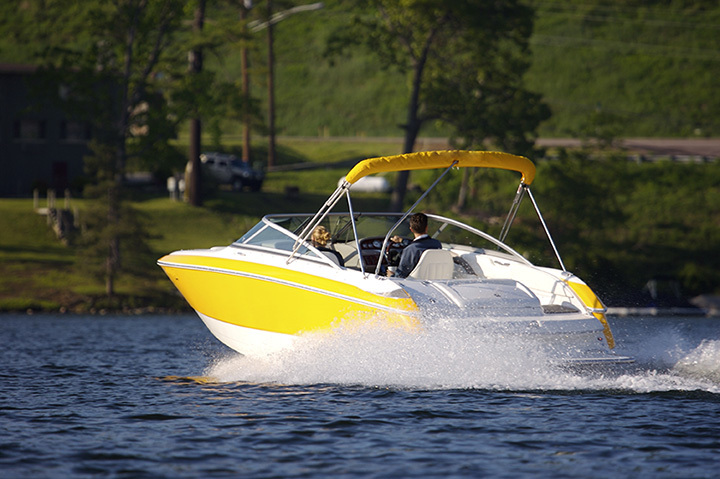 Dockside Boat Rentals in Oxford, Maryland invites you to “be the captain of your own vessel.” When you come to Dockside, they’ll ask you about what you’d like to do and offer you the best equipment to accomplish your goal. They have boats, kayaks, paddle boards, and bikes on-site. National harbor offers classes, boating rentals, and tours. Frequent boaters might consider getting a season pass, good for unlimited boating from April to October. Rental options include pedal boating, kayaks, and paddle boarding.